Château Plaisance covers 30 hectares of certified organic vineyards on terraces above the Tarn valley, about 35km north of Toulouse. Local variety négrette is the main focus of the domaine, producing deeply-coloured wines with aromas of plum, black pepper, liquorice and violets. A blend of négrette, gamay and syrah vinified separately and aged on fine lees for several months, this deeply-coloured rosé begs to be paired with food. It’s packed with delicate strawberry and plum aromas and just a touch of négrette’s natural spice. There’s a roundness and creaminess to the palate too, thanks to the lees ageing, which makes this rosé so much more than a drink for the terrace. Perfect with grilled octopus, salade niçoise or sashimi. Marc decided to highlight his gamay in this blend, and because of that he has to label it as IGT Comté Tolosan (Fronton AOC stipulates a minimum of 50% négrette in the blend). Maybe that’s why he named it ‘A Touch of Madness’! Bright and juicy but with a bit of spice and grip from the négrette, this is pure joy in a glass. Lovely served a bit chilled to highlight all those red berry flavours. Fleshy red and black fruit, liquorice and floral notes leap from the glass. Underneath, there is plenty of structure and spice to keep things interesting. Also delicious served chilled. A blend of 50% négrette, 26% syrah, 15% cabernet franc and 9% gamay. Also available in magnum. 100% négrette fermented in open-top barrels using only natural yeasts and aged in concrete. This is Marc’s homage to old-school winemaking, but with the clarity and precision that comes with painstaking vineyard work and meticulous care in the cellar. An honest, open and delicious wine that captures the essence of this intriguing grape. In Catalan, Tot Ço Que Cal means ‘everything that is necessary’. This is the flagship wine of Chateau Plaisance, made from pure négrette, and as the name suggests, it has power and expressiveness in spades, but without excess. It’s fermented with indigenous yeasts in stainless steel and then racked into foudres and barrique for 16 months. The natural perfume of négrette is enhanced by low yields (around 20hl/ha) and framed by subtle oak flavours. Rich and structured, with intense tannins and spice that will only get more interesting with age. Château Plaisance covers 30 hectares of certified organic vineyards on terraces above the Tarn valley, about 35km north of Toulouse. The soils in Fronton are characterised by boulbènes – acidic, sandy-gravel mixes also seen further north in Bordeaux – but on the terraces, the soils are particularly poor and gravelly, forcing the vines to dig deep for water and restricting yields. 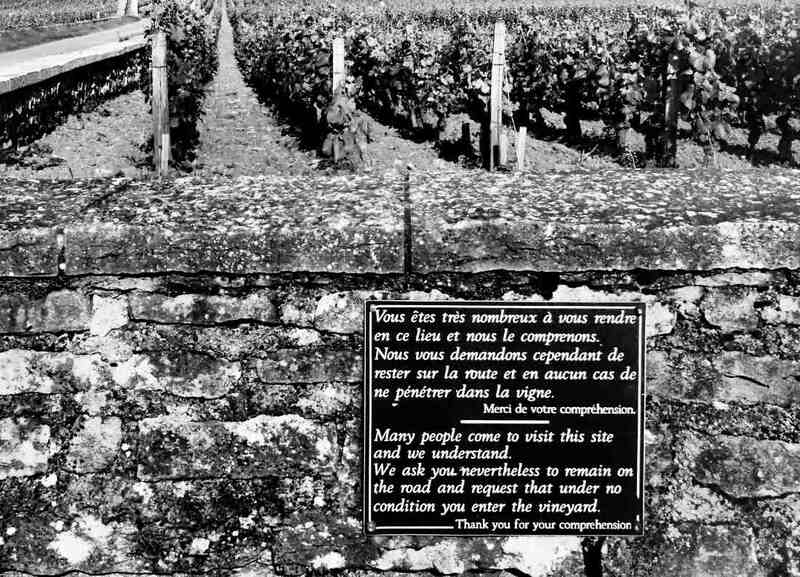 The domaine was established in 1971 by Louis Penavayre, although the Penavayre family have been cultivating vines in the area for generations. It is now run by Louis’ son, Marc, who oversaw the conversion to organics over a decade ago and has adopted an increasingly holistic approach to winemaking. Local variety négrette is the main focus of the domaine. 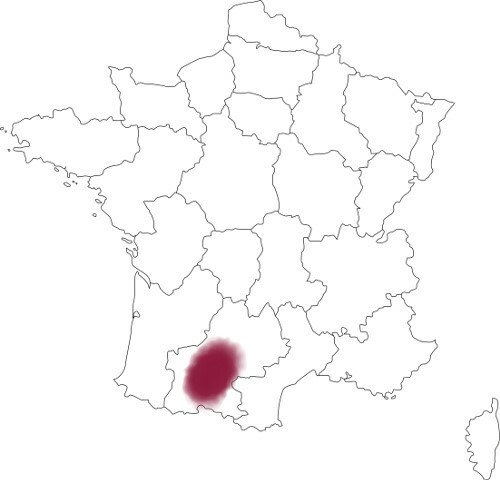 Thought to be related to malbec and tannat, négrette has been cultivated in the area for millenia. It produces deeply coloured wines that can vary from soft and fruity to full-bodied and powerful, depending on the terroir, and typically shows flavours of blackberry, raspberry, black pepper, liquorice and violets. Grapecircus was founded in partnership with our friends in Sheridans.